After being punished with no more television for the rest of his life, Timmy wishes himself into the world of television in order to escape the harsh reality of his life and his parents. Unfortunately for him, his carelessness with magic results in Vicky taking over the world in the future. 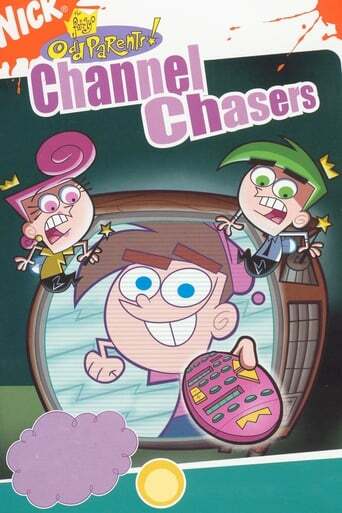 It's all up to Timmy to stop her in attempts to prevent her from destroying Dimmsdale, while escaping a mysterious masked man that is trying to track him down.